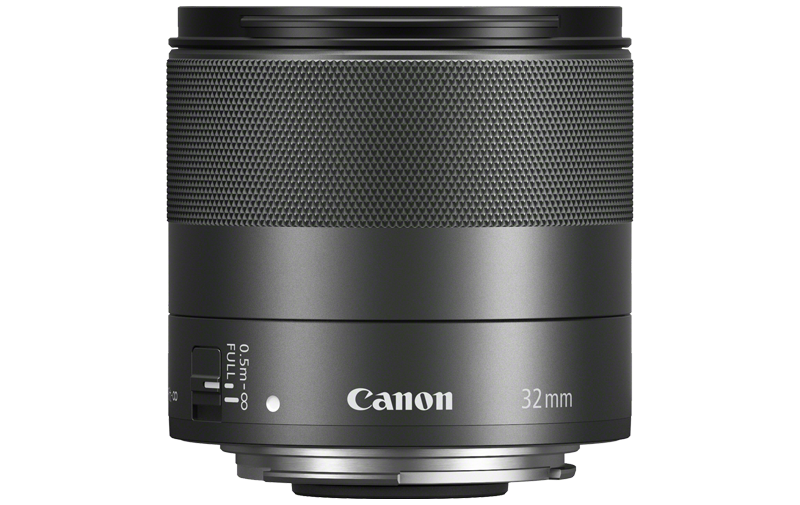 For portraits, candids and compositions with a pleasing natural perspective, the EF-M 32mm f/1.4 STM is a premium EF-M prime lens designed to enhance your creative mind, offering a discreet and capable performance capturing images with exceptional detail and clarity. 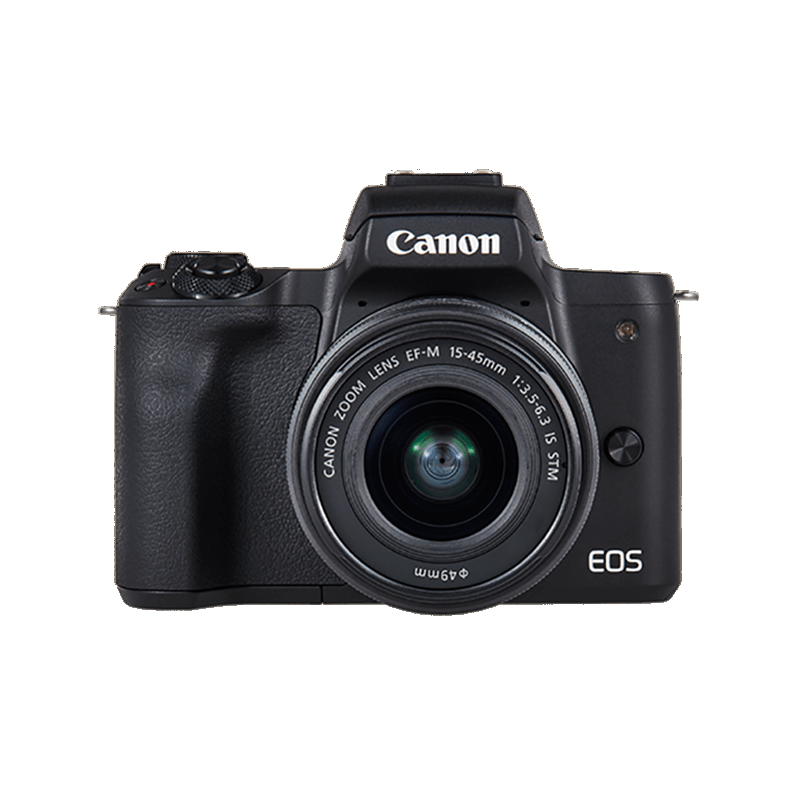 A 51mm equivalent standard focal length with a wide aperture for creative shooting and in low light. 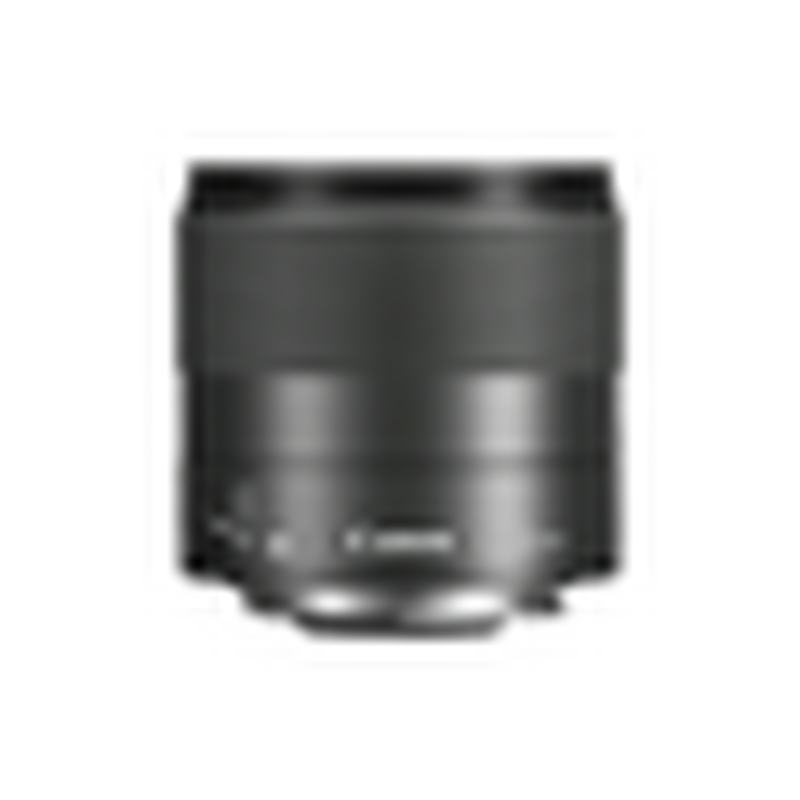 The aspherical lens design is made up of 14 elements in 8 groups for superb detail and edge to edge sharpness. 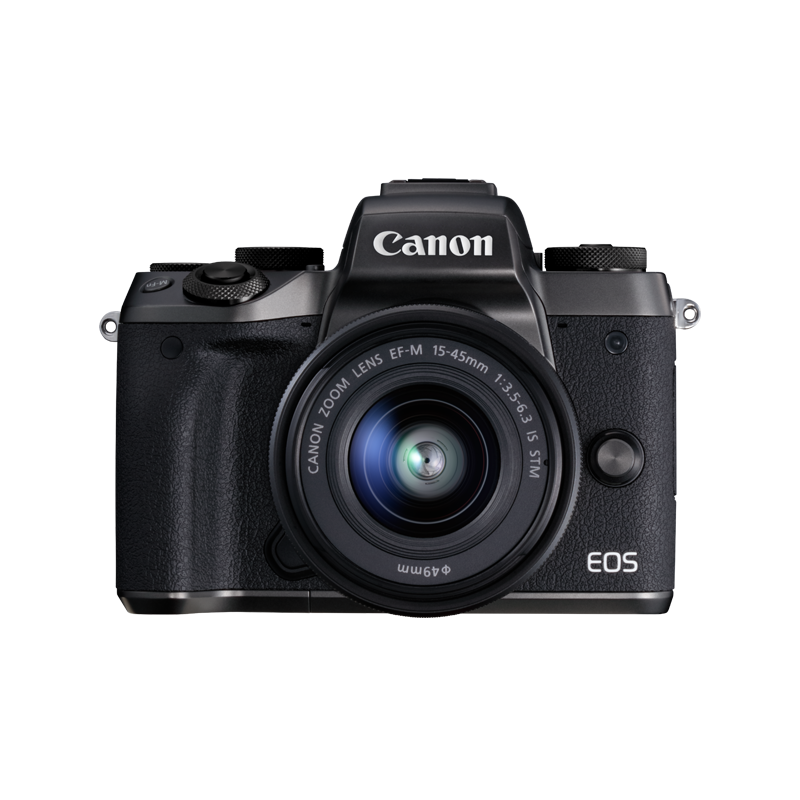 The lens is in keeping with all EF-M optics with the same design and a 60.9mm diameter. 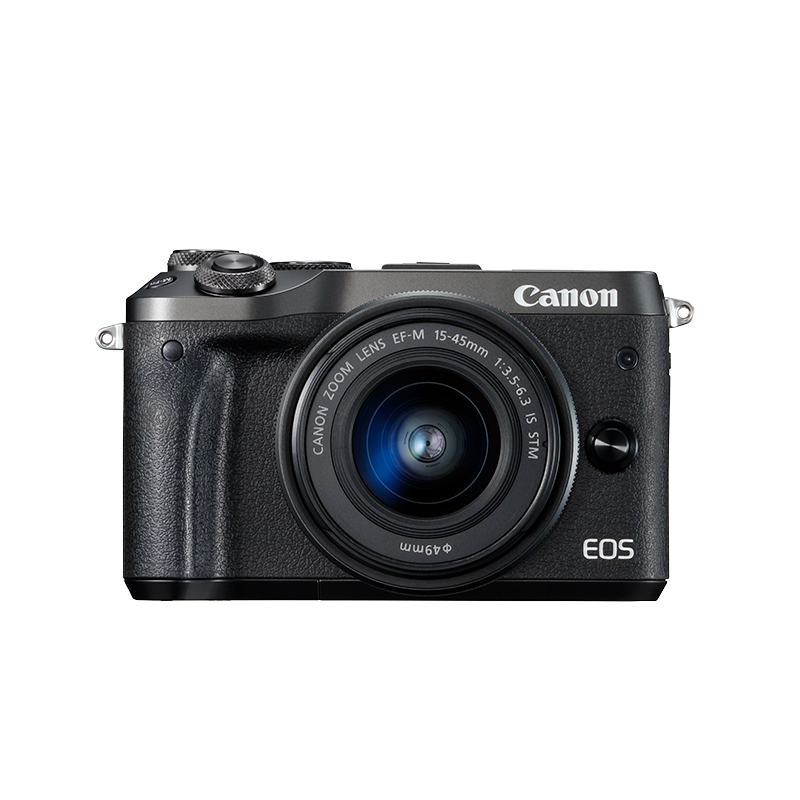 A premium build and construction with a metal lens mount denotes a quality performer. Canon ambassador Richard Walch shares his tips for shooting portraits and landscapes in beautiful Lofoten, Norway. STM autofocus works more steadily when shooting video, for slower focus transitions that look smoother and more natural. North or south, it all points to the versatile brilliance of the EF-M 32MM F1.4 STM. In Norway, Richard spent time with The Lofoten Seaweed Company to capture the richness of the islands and local people. In Marrakesh, Richard took portraits, landscapes, close-ups and sequences in everything from blazing sun to low light.